Donate - Easy Lift Transportation, Inc.
As a nonprofit organization, Easy Lift is unique in the paratransit industry. Most similar organizations in the U.S. rely exclusively on government funding, while just half of our Dial-a-Ride funding is from the government. Because of our nonprofit status, Easy Lift can leverage government funding with additional fundraising revenues. This allows us to double our capacity and serve twice as many people! Once insurance premiums, vehicle costs & employee benefits are calculated, it costs Easy Lift about $53 to provide transportation to one person; yet we only charge our riders $3.50! Donations of any amount grant you access to the Freedom Circle. 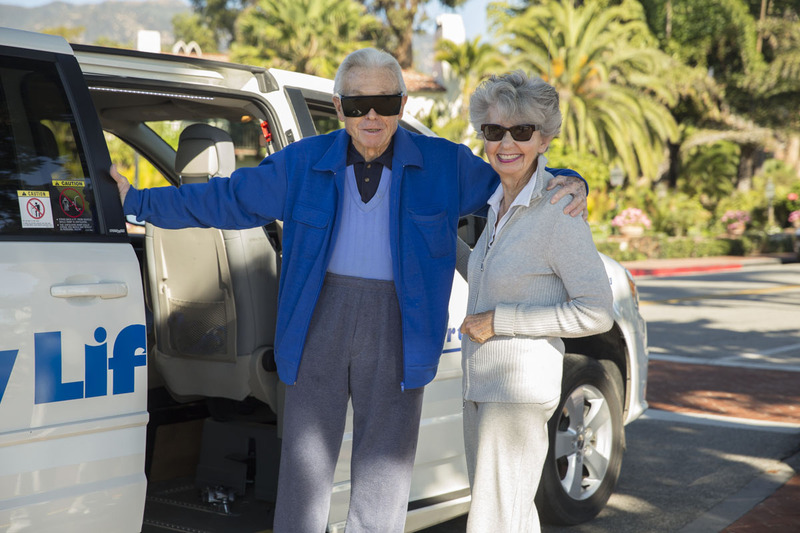 With every donation you help provide mobility, independence and dignity to south Santa Barbara County. Transportation provides independence vital to maintaining quality of life. 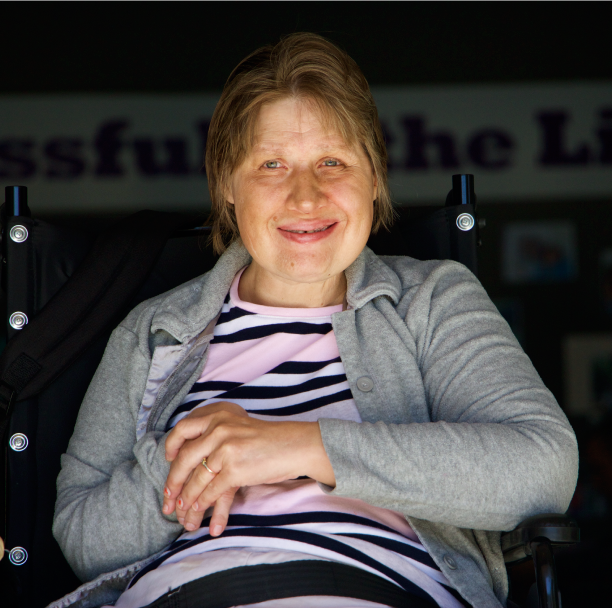 Easy Lift Transportation has relied upon the generosity of the local community to sustain its service to the south coast since 1979. Donate today and give the gift of freedom to the most vulnerable in our community.